Construction Platform – Curewel International is the sole agent for FRACO, Canada to sell their ‘Mast Climbing Work Platforms.’ They are useful in construction work such as Glazing, Masonry, Demolition as well as Bridges & Dams. 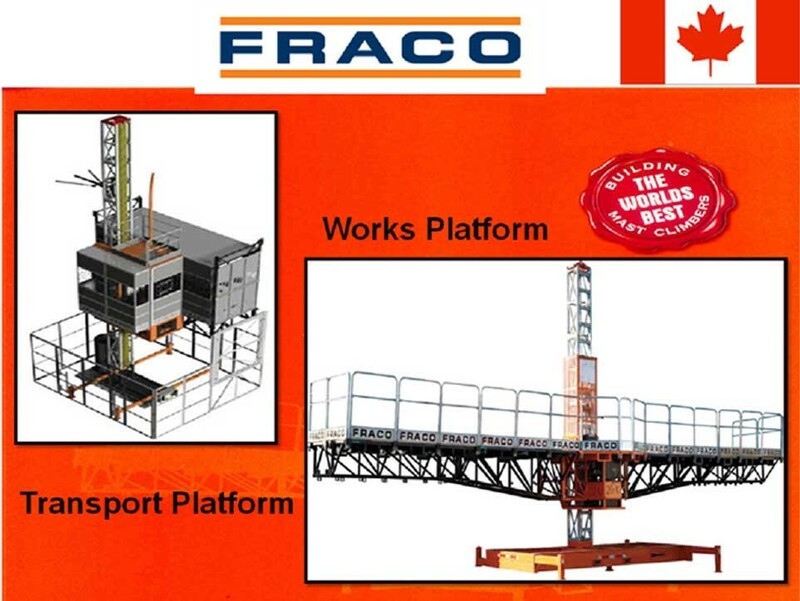 FRACO platforms can be used for both construction and for demolition activity. 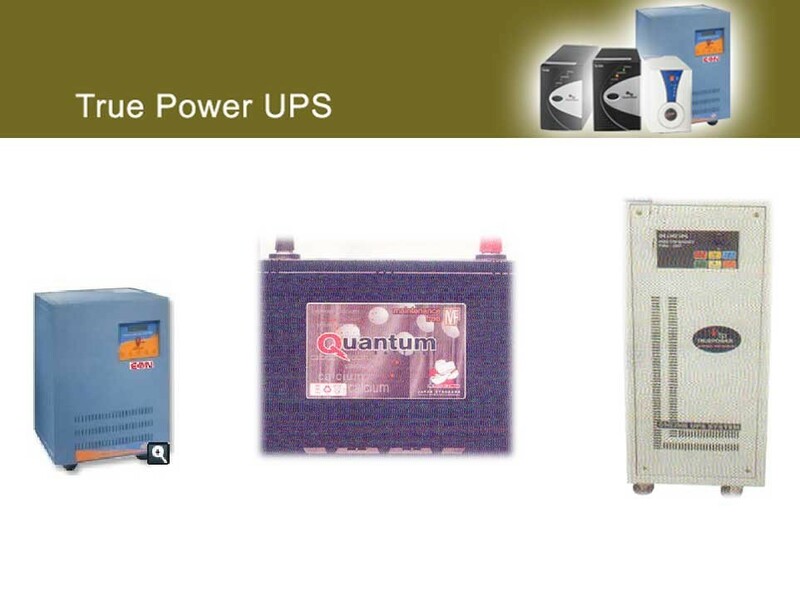 FRACO platforms are useful for Industrial applications.